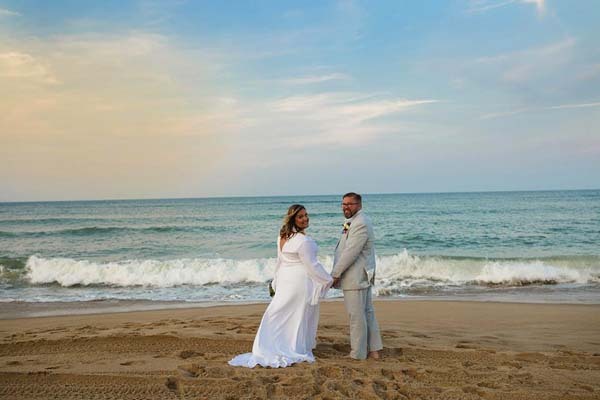 Kelly Mraz, the daughter of James and Mary Mraz of Johnstown was united in marriage to Dominick Mylott, the son of James and Christine Mylott of Johnstown on July 3. The ceremony took place at St. Mary’s Church, Ballston Spa. The Rev. James Fitzmaurice officiated. The maid of honor was Kristin Mraz of Boston, Mass., sister of the bride. 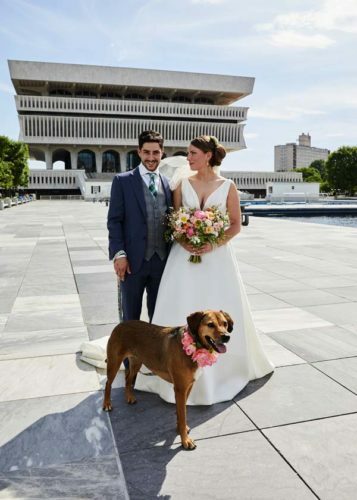 The bridal attendants were Melissa Blanchard of Johnstown, sister of the bridegroom, Elizabeth Rocco of Glenville, Schenectady County, Alaina Hannahs of Saratoga, and Colleen Reinstein of Clifton Park, Saratoga County. The best man was Matthew Guzielek of Johnstown. The ushers were Carl Blanchard of Johnstown, Seth Brown of Amsterdam, and Doug Hyde of Syracuse, Onondaga County. A reception for 150 guests took place at The Vista at Van Patten Golf Club. 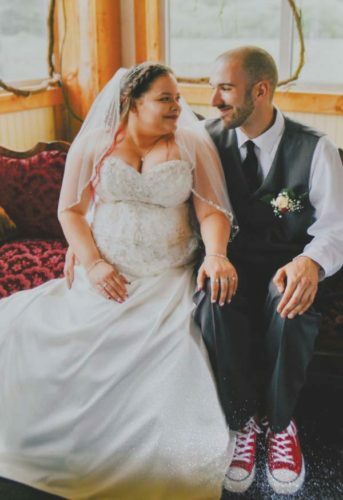 A wedding trip took place in Italy. The couple resides in Saratoga. 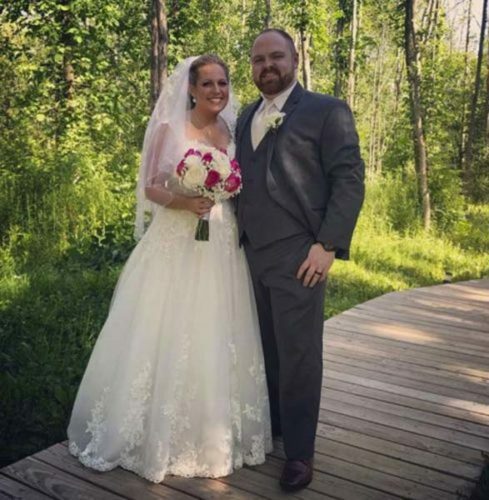 The bride is a 2003 graduate of Johnstown High School and a 2007 graduate of state University of New York at Oswego. She is a teacher at Stillwater Elementary School. 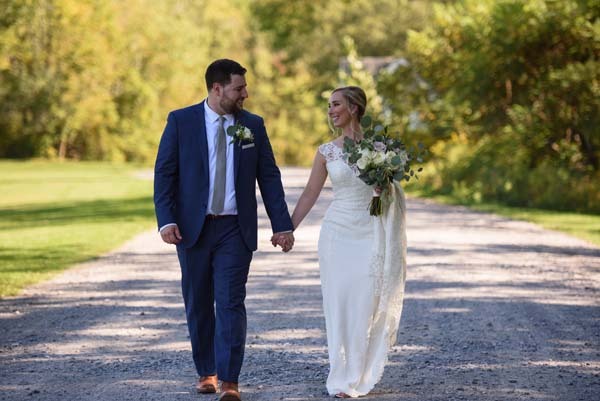 The bridegroom is a 2002 graduate of Johnstown High School and a 2006 graduate of Cazenovia College. He is a teacher at Glebe Street Elementary School in Johnstown.